Saves you time, paper, and postage! Lieberman Technologies is proud to provide Indiana Sheriff offices with Automated Tax Warrant System (ATWS). 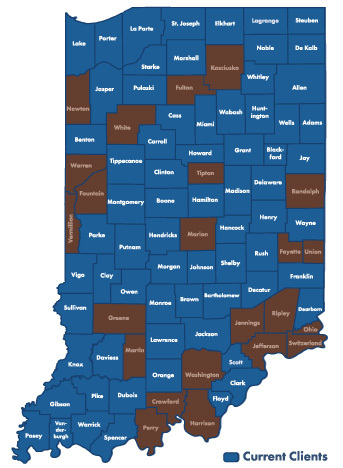 ATWS is a software package that streamlines the handling of Indiana Tax Warrants. Submit the form and we’ll contact you with more information on how your Indiana County can benefit from ATWS.